The Colony Premise is perfect for the rider that is in between that beginner and expert stage. The Premise has a full-4130 chromoly frame and fork and weighs in at about 11 kilos. This is a cheap to moderately priced BMX bike. The Colony Premise is a lightweight bike that will help you train yourself up to the next level. Pulling off tricks on this BMX bike will be an absolute breeze. To top it off, the Premise fits bikes of all shapes and sizes really well. 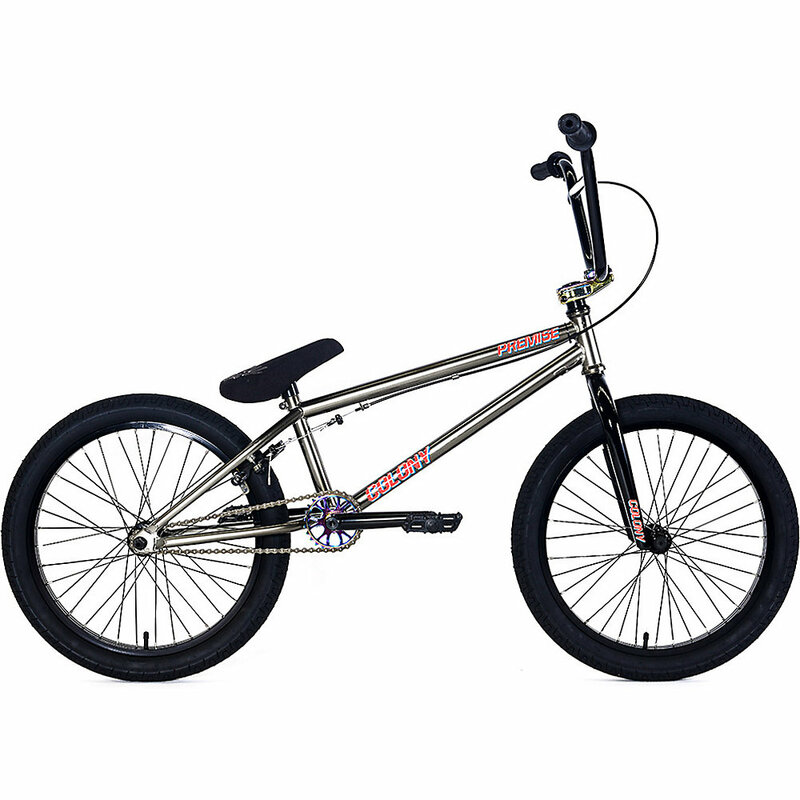 Within its price range, this is really a great BMX bike.